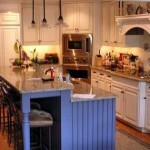 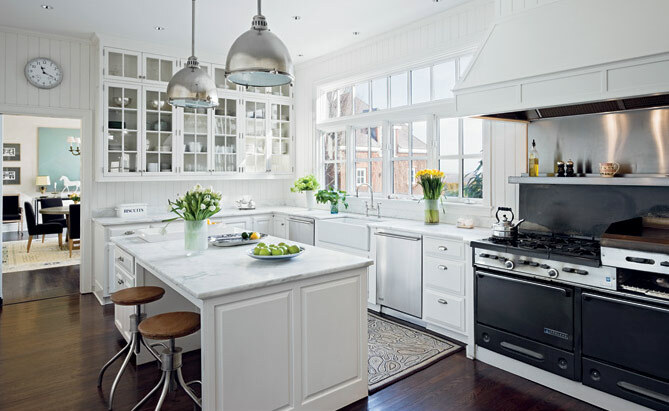 Kitchen Remodeling Bryn Mawr | Andrew L. Bruckner Inc. 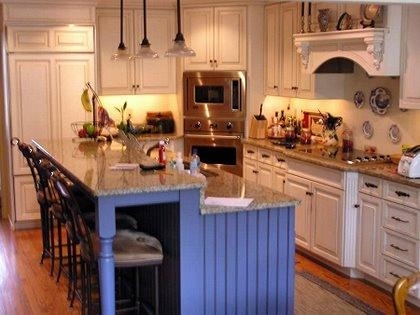 Especially in older Bryn Mawr homes, creating an open concept kitchen can be difficult. 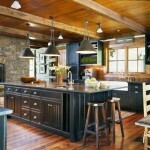 However, Andrew Bruckner is able to come up with custom open concept designs to work with homes of any style or age. 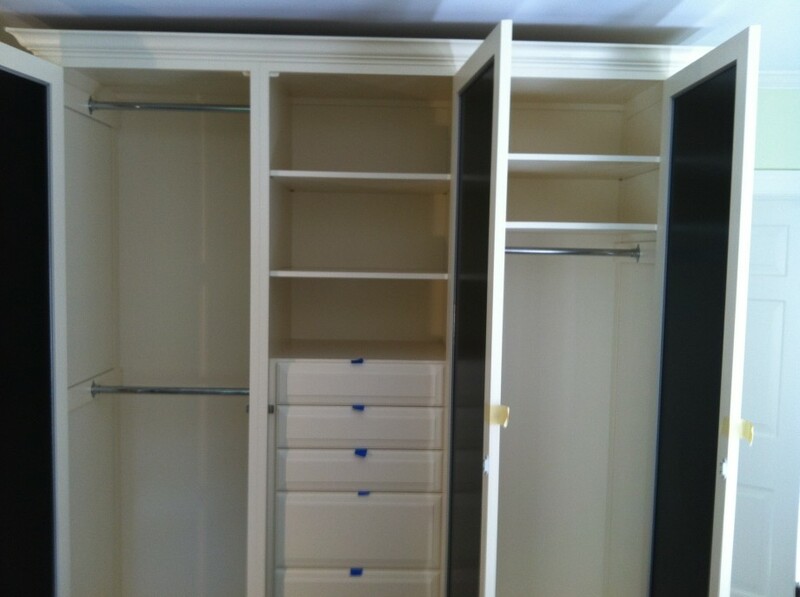 In addition to being a skilled designer, Andrew Bruckner is a talented carpenter. 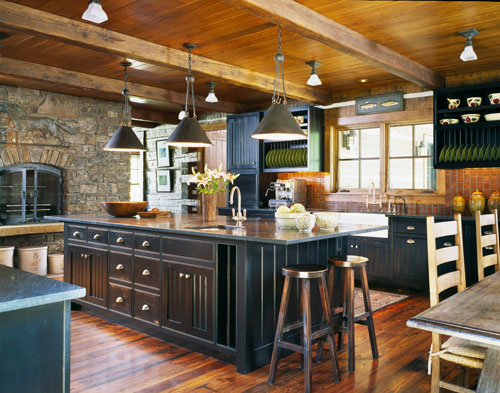 His custom cabinetry is the perfect way to bring together a unique look. 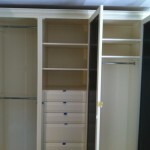 However, he does offer prefabricated cabinets for Bryn Mawr homeowners. 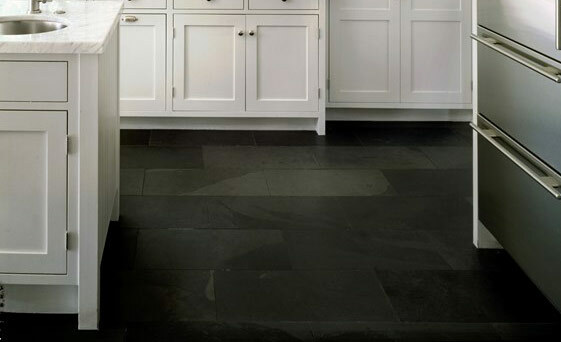 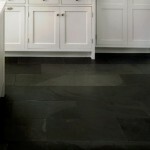 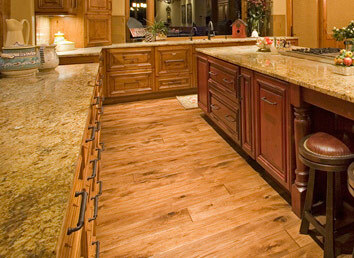 Bryn Mawr customers have plenty of options when it comes to kitchen flooring. 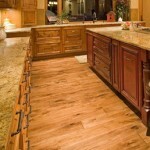 Those going for a rustic feel might choose wide plank floors, while modern homeowners could opt for tile. 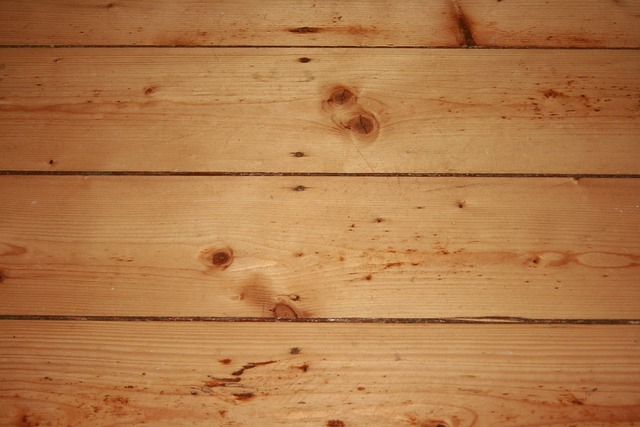 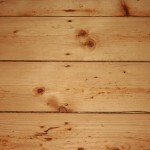 Of course, hardwood and laminate flooring are timeless choices. 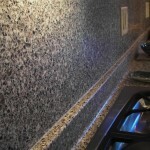 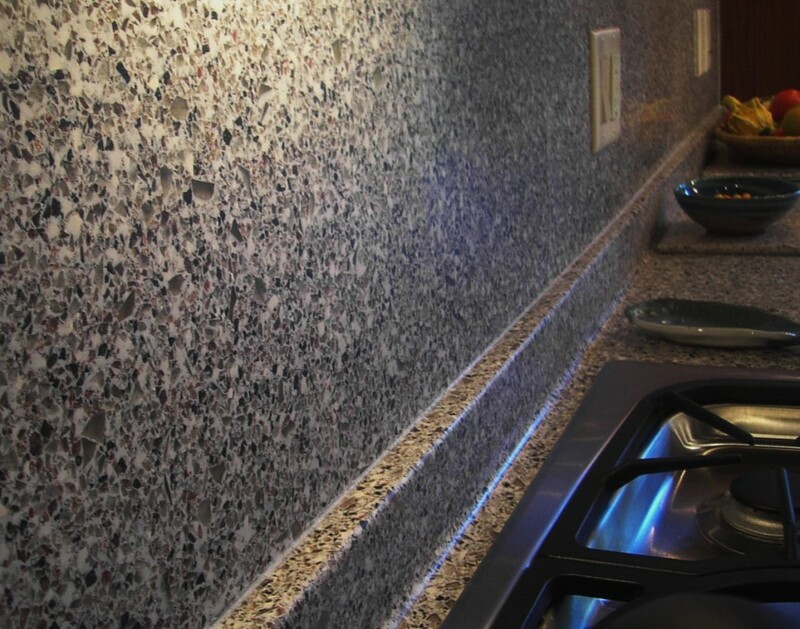 Backsplashes give you an opportunity to add some color and get really unique with your kitchen design. 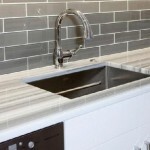 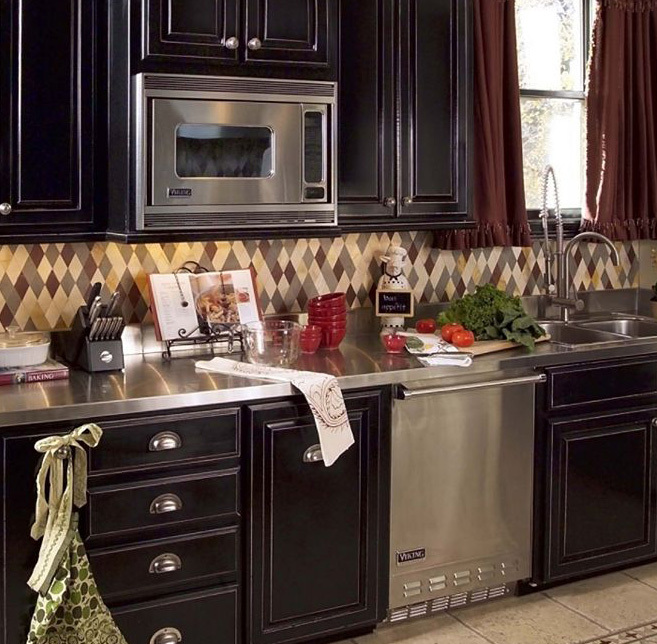 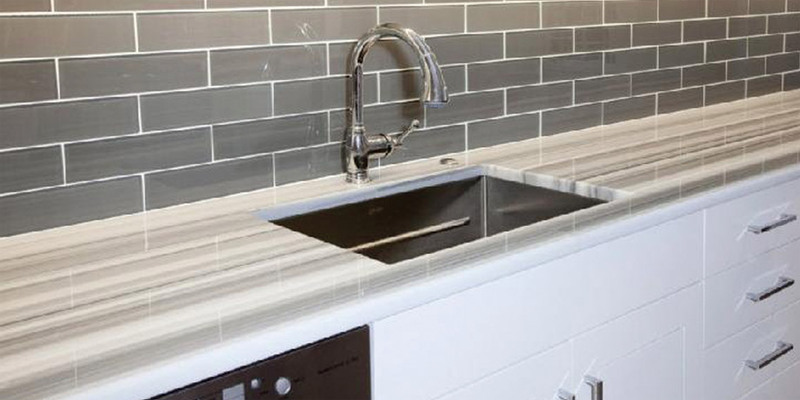 If your tastes are more traditional, Andrew Bruckner and his team can install a backsplash that will perfectly match the rest of your kitchen. 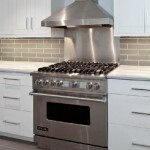 Stainless steel appliances are very popular in Bryn Mawr kitchen remodeling. 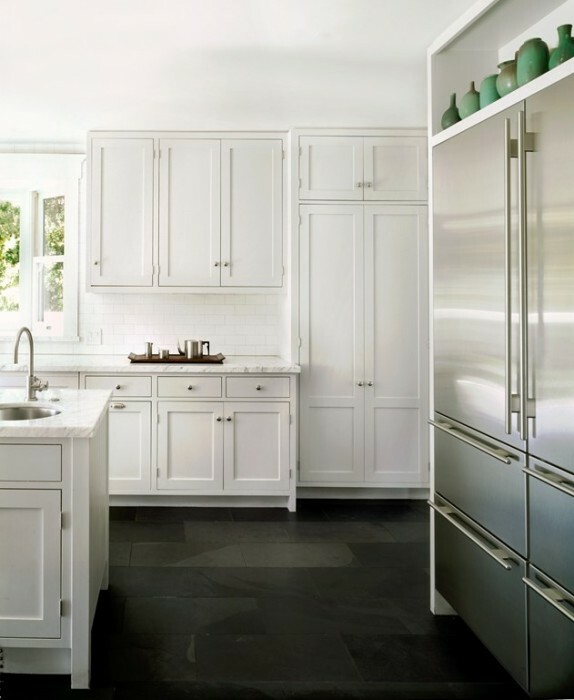 Andrew Bruckner does a lot of work with brands like Wolf, Sub Zero, and Viking. If you prefer more traditional appliances, he can accommodate you as well. 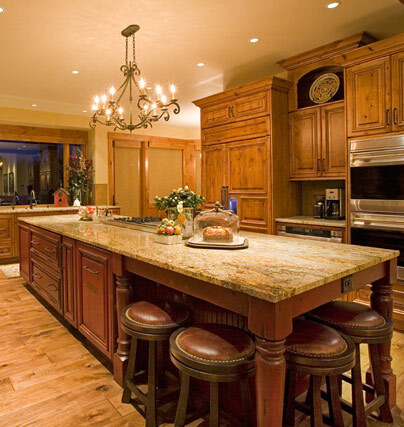 When you call Andrew L. Bruckner Inc., you’ll talk to a Bryn Mawr kitchen remodeling specialist, who will assemble a trusted team of local contractors and experienced employees. 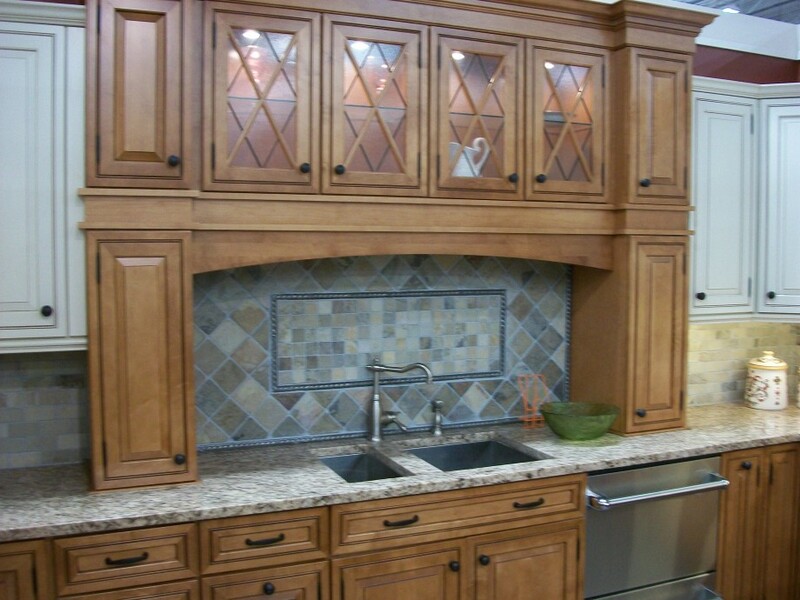 Choose from custom cabinetry, updated countertops, and any paint color you can imagine. 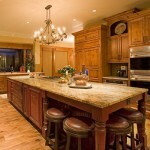 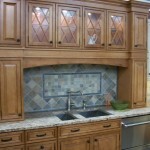 We also work on specialty kitchen projects, such as adding extra storage space. 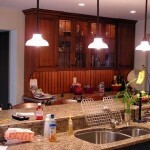 Looking for more than just kitchen remodeling? 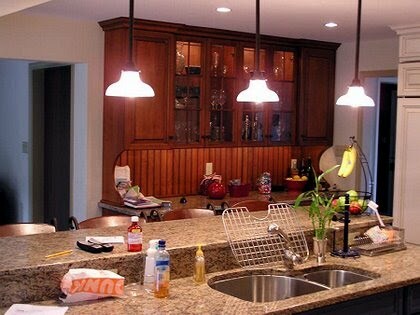 We also specialize in bathroom remodels and home additions.We provide Main Line kitchen remodeling throughout the area, including nearby Ardmore and Wayne. 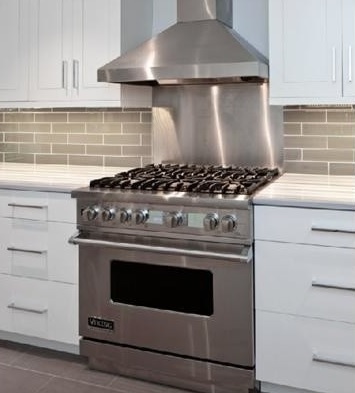 If you are interested in a Bryn Mawr kitchen remodel or would like to get the opinion of a local general contractor, call (610) 642-3318 or fill out our Request an Estimate form.